Is it getting hard to read your favorite books and newspapers? 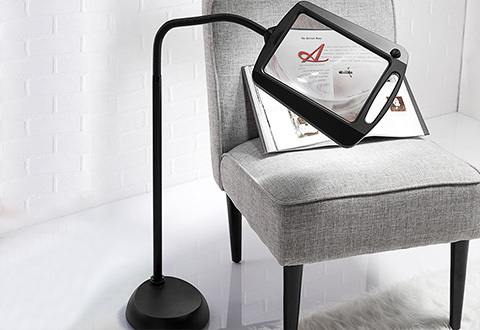 The hands-free Full-Page Floor Magnifying Lamp illuminates and magnifies your reading materials with distortion-free, 3X magnification. 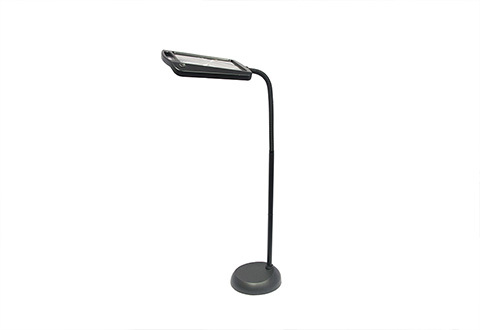 Its 12 bright, non-glare LEDs and large 8" x 10" viewing lens are mounted on a flexible gooseneck arm for easy adjustment. 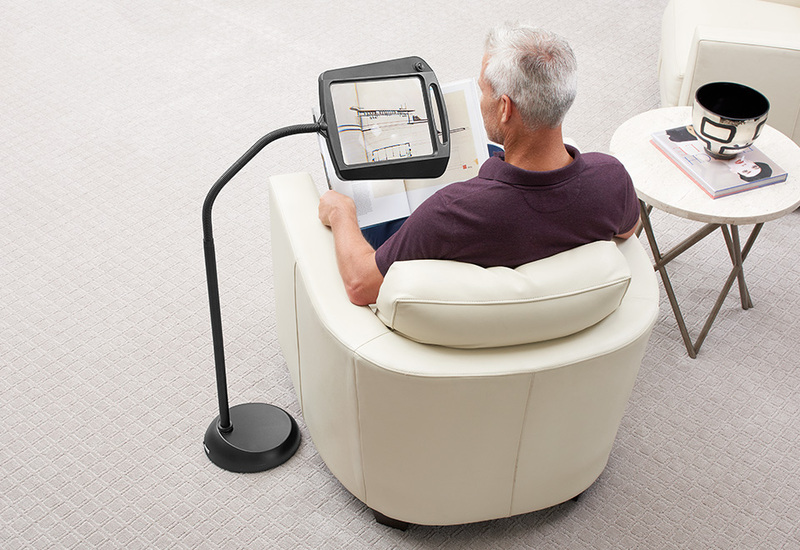 Ideal for hobbies, crafts and needlework, the Full-Page Floor Magnifying Lamp uses energy-efficient LEDs, rated for 50,000 hours of use. Available in Black or Bronze. 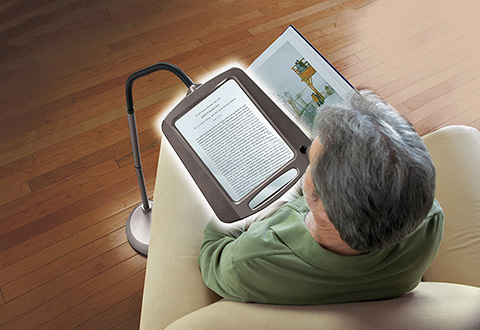 For best results, place your reading material directly in the middle of the magnifying lens and reduce ambient light. 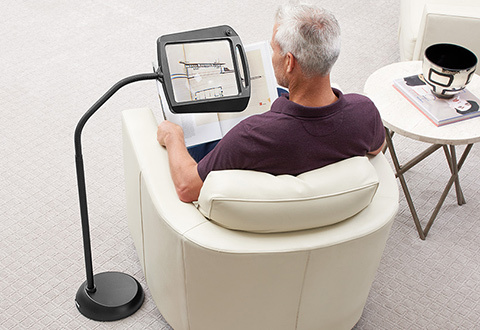 The Full-Page Floor Magnifying Lamp lets you get back to the things you love, like reading, crossword puzzles, crafts, hobbies and needlework with 3X magnification and 12 LEDs that simulate natural daylight. 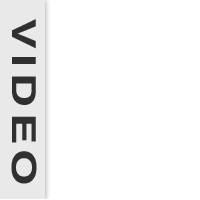 • Adjustable, flexible gooseneck base. Note: When the gooseneck is at a 90 degree angle, the lamp is about 40” high. 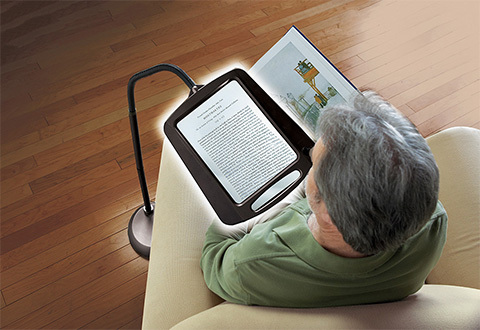 • NOTE: For best results, place your reading material directly in the middle of the magnifying lens and reduce ambient light. • WARNING: Keep this lamp out of direct sunlight and away from materials that burn.